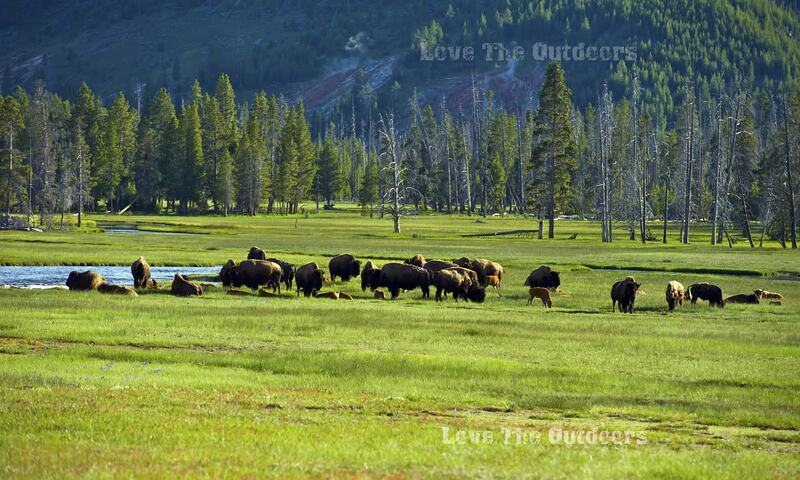 We are compiling an array of pictures to reflect the beauty, enjoyment and opportunity in the outdoors. Share your prize winning photographs or just those that express true character of people experiencing a moment of time. They can be about anything or from anywhere. All are welcome – scenic, outdoor activities, events, places, nature, animals, struggles, victory, any season, any age, serious or humorous, happy or sad etc. The only limitation is in your photographic eye! Have fun with this and share your memories! Also, here’s a great idea for your photos! Try shooting some videos too! We retain the right to determine acceptance and publication of your submission.